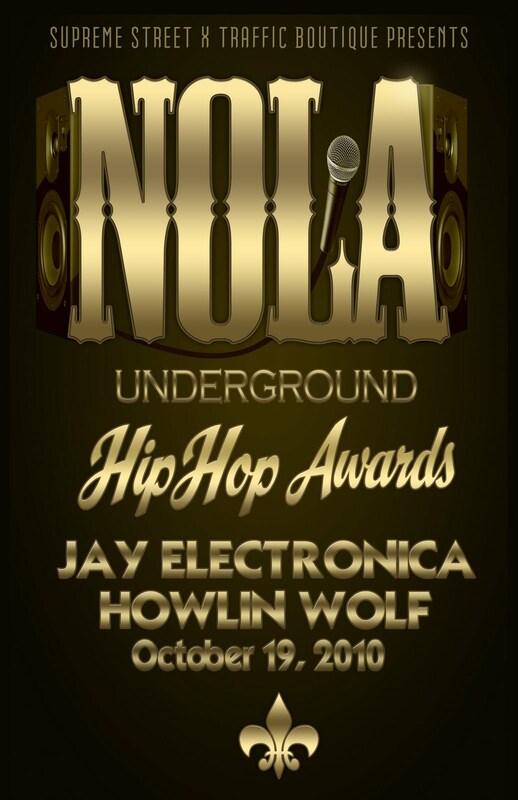 As underground hip-hop in New Orleans continues to grow, it’s time to celebrate the artists and their music with the NOLA Underground Hip-Hop Awards, taking place Tuesday, October 19 from 7 p.m. to midnight at the Howlin’ Wolf. 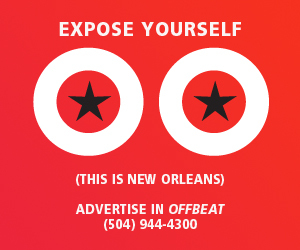 Winners in some categories will be chosen by panelists from the local hip-hop and media community (disclaimer: OffBeat is represented), while other categories will be determined by online public vote, including an open vote for the big prize, NOLA Artist of the Year. The awards will be hosted by Shiny Green along with DJ Rqaway on turntables, and will feature live performances by many of the nominees, with a closing performance by native buzz-artist Jay Electronica. Special tributes will be given to two of local hip-hop’s deceased leaders: Soulja Slim and Bionik Brown, as well as the incarcerated rapper Mac. In addition, lifetime achievement awards will be given to some of New Orleans most prominent hip-hop DJs: the Psychoward DJs, Ice Mike, Wild Wayne, DJ Ro, and DJ Jubilee. 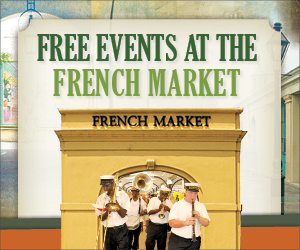 Presale tickets are available for $15. 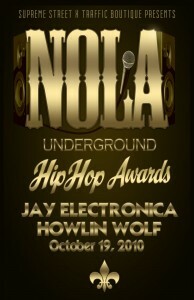 More details at nolaundergroundhiphopawards.blogspot.com.